Remodeling your Kitchen can be one of the most dramatic changes to your home but it can also add the greatest value and return on investment . What is the best way to get started, and how do you find a Designer that is best for your Kitchen transformation? 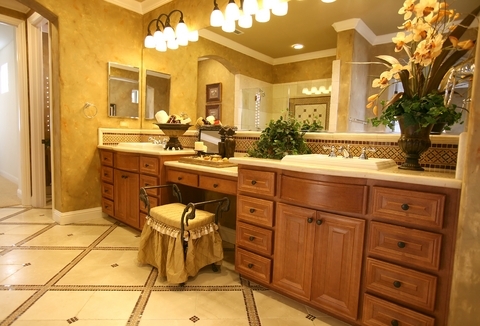 Read below to learn how to find a qualified Santa Barbara kitchen designer. A good kitchen Designer will be able to work with you to create a successful design that is a reflection of your taste. The more information you bring to the Designer the more successful the end result will be. Sources for ideas are virtually unlimited. You can search the internet and magazines and be armed with ideas before your first meeting. It is true, a picture says a thousand words. I always recommend to my clients to start a notebook of pictures of all the features that you like i.e. 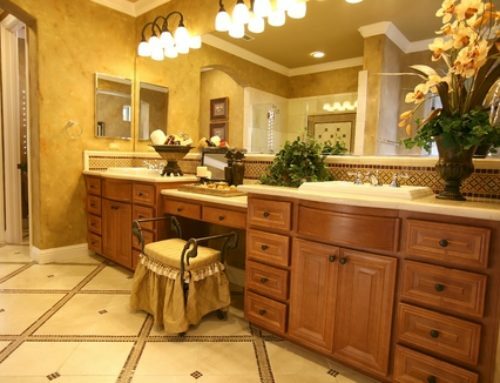 cabinets, appliances, tile, sinks and granite. Very soon your taste will begin to appear even if you were not sure exactly what you wanted. This is a very strong base for which your designer to build on. It is also productive to have looked at kitchen appliances and have an idea of what styles and brands you might want to incorporate in the plan. If you are not sure your Designer should be happy to make recommendations. At this point a formal agreement should be executed spelling out the terms and conditions of the design. 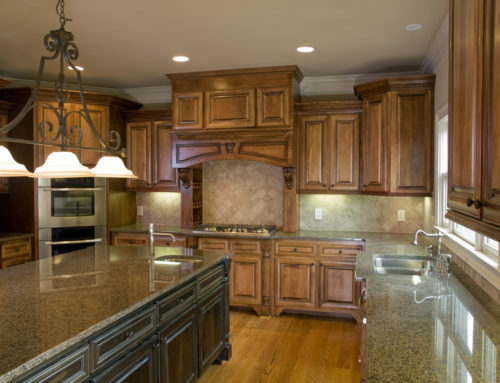 Most kitchen Designers also have the ability to sell you the cabinets so it is very common for a “Design Fee” to be charged that can be applied to the cost of the cabinets if you buy them from the Designer. However make sure that you have the ability to keep the plans if you choose to buy cabinets from another cabinet provider as part of your formal agreement. You should expect your kitchen designer to ask many questions and to propose many different options. Do not be afraid to give your opinion, the more input you can give your designer the better. If there is something you do not understand, or a suggestion that you can not picture in your mind, ask the Designer to provide you with a picture, literature or do a search on the internet. At this point your Designer will be able to provide you with floor plans, full elevations and details, so you can get a very good idea how your new kitchen will look. Do not be afraid to suggest changes at this point as is fairly easy for your Designer to make changes at this point. 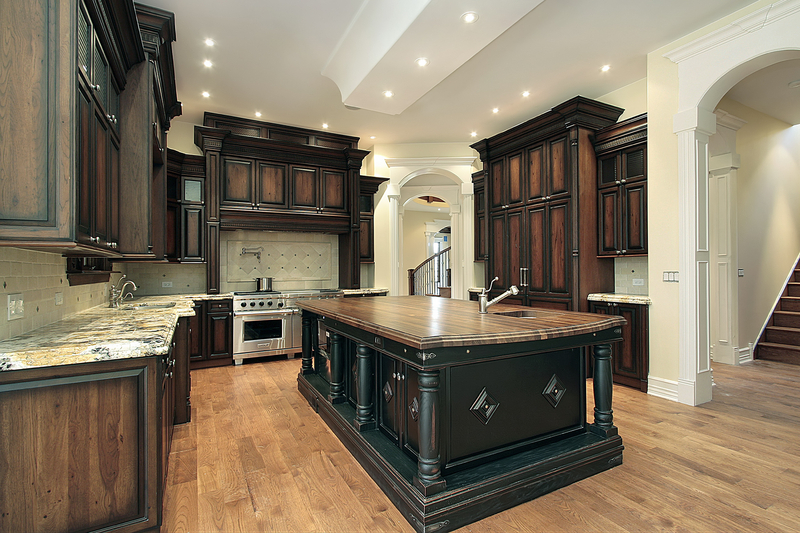 There are many choices for kitchen cabinet doors, drawer styles, crown and trim molding. 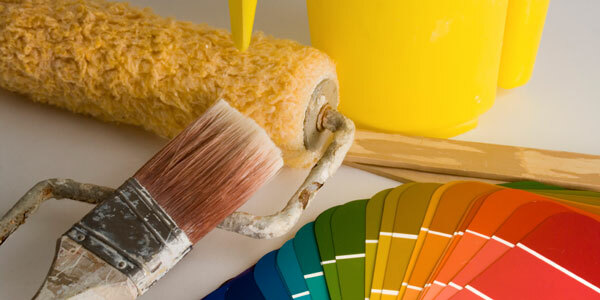 Your designer should be able to provide you with and wide range of examples of styles and colors. Because there are so many options it is a good idea to order a sample door and drawer of the style color and finish before you give your final approval. 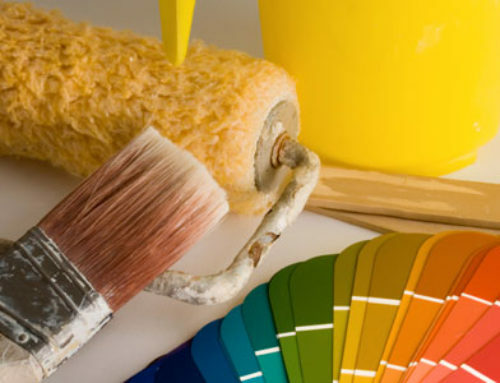 Your designer should be happy to provide this service for you. Ask your potential kitchen designer to provide pictures or viewings of previous jobs. Also ask your Designer to provide references of past clients so you can do your research on them. 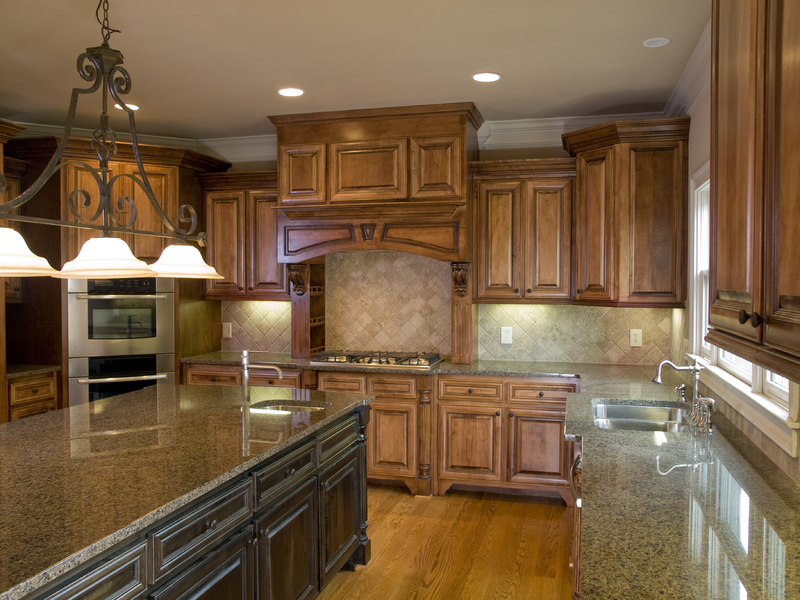 Be on the lookout and when you see a kitchen that you are impressed with ask who did the work. Now it is time to get started!